With a creative flair and eye for detail, Stephanie keeps the Collette McDonald & Associates team organized and efficient as Office Manager. Having 25+ years of marketing and customer care experience, she is excited to expand Collette’s thriving market base. 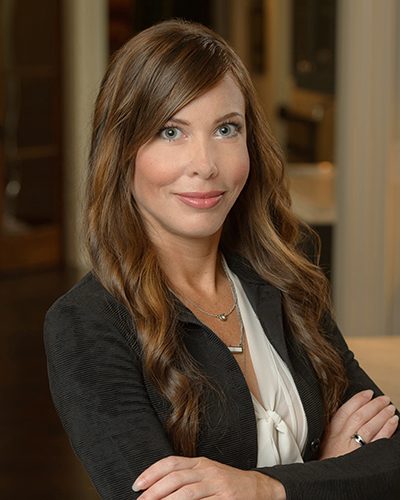 Stephanie has 20+ years of experience in real estate in the Florida, North Carolina, South Carolina and Georgia markets where she has worked for companies both large and small. Outside the office, Stephanie continues her photography work in real estate/architecture and portraiture.